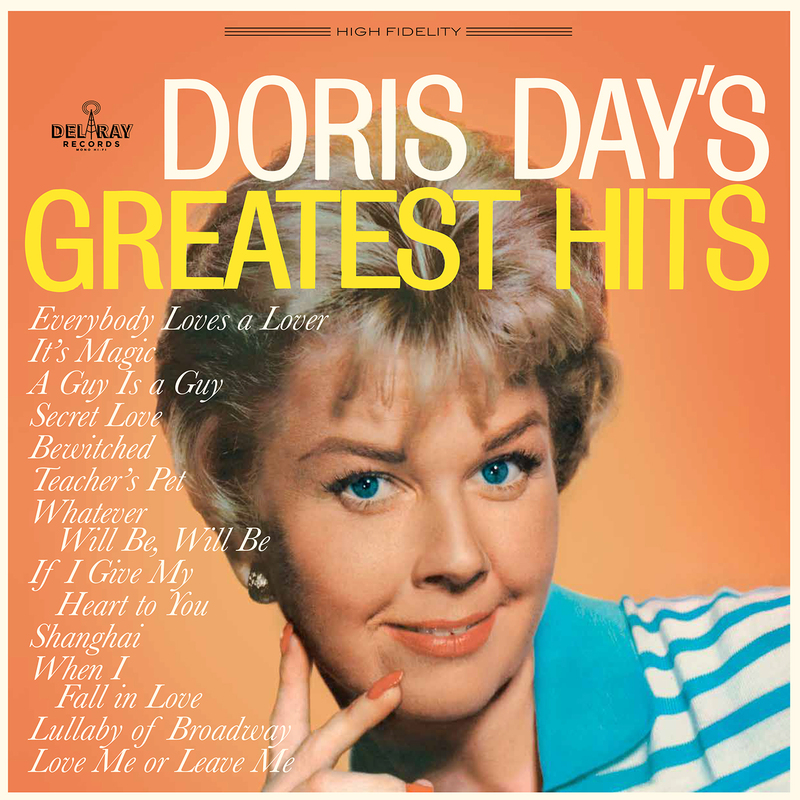 During the 50s & 60s, Doris Day was the most popular and one of the highest paid singers in America, and the popularity of her movies only added to her overall impact on the country's popular culture. With beautifully restored sleeve artwork, and pressed on audiophile grade 180 gram vinyl, this collection features some of Day's most enduring songs. 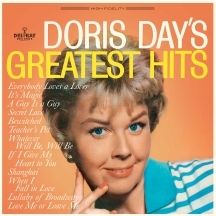 Includes "Que Sera Sera," "It's Magic" and more.